We are based in Bristol and offer our services throughout all of the surrounding areas. 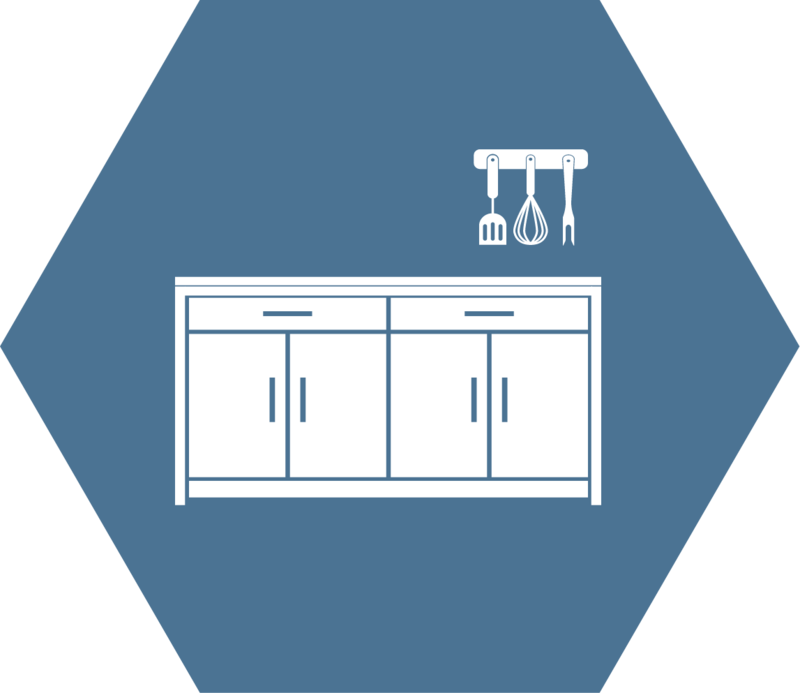 We specialise in both carpentry and building projects and can provide a variety of services tailored to your individual needs. 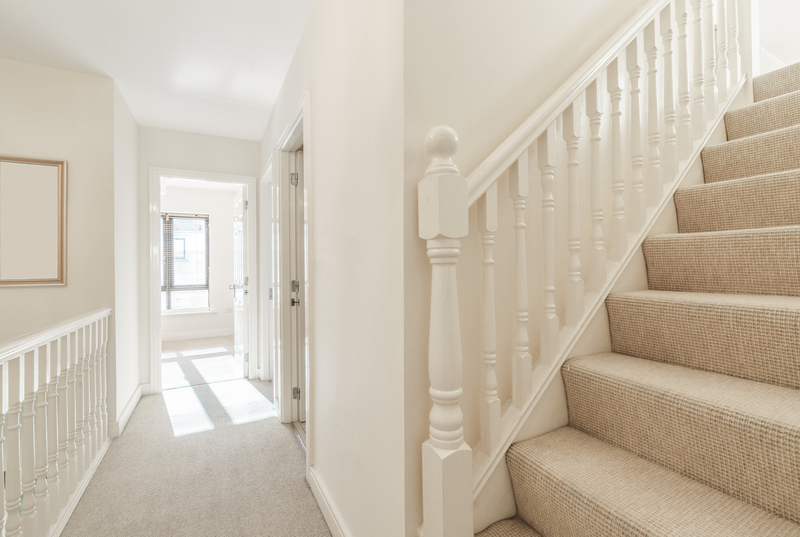 We offer a wide range of services including door hanging & staircases. 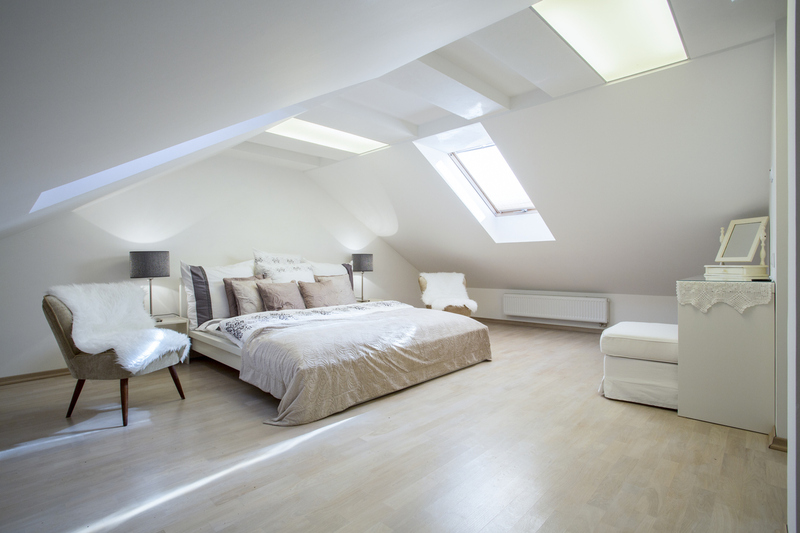 Our team can help you to maximise the space available in your home. 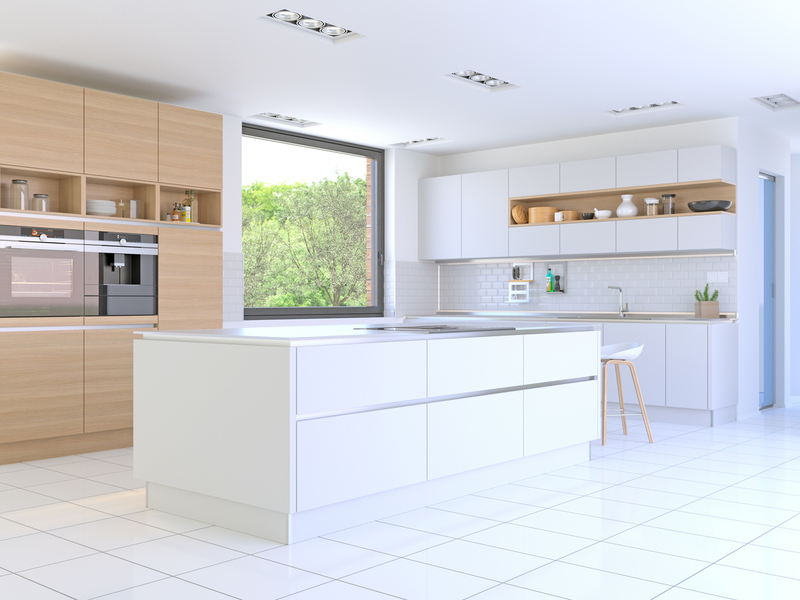 We can provide you with a high quality & affordable kitchen fitting service. 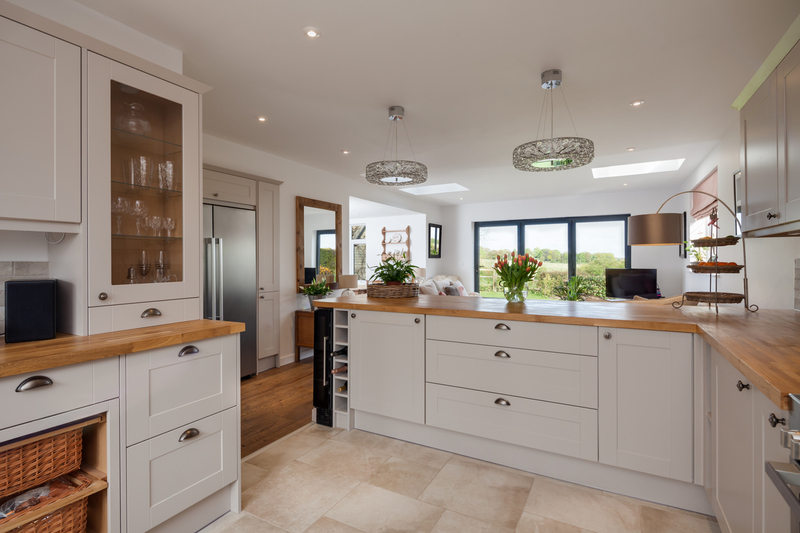 We can transform your home to create some additional living space for your family. 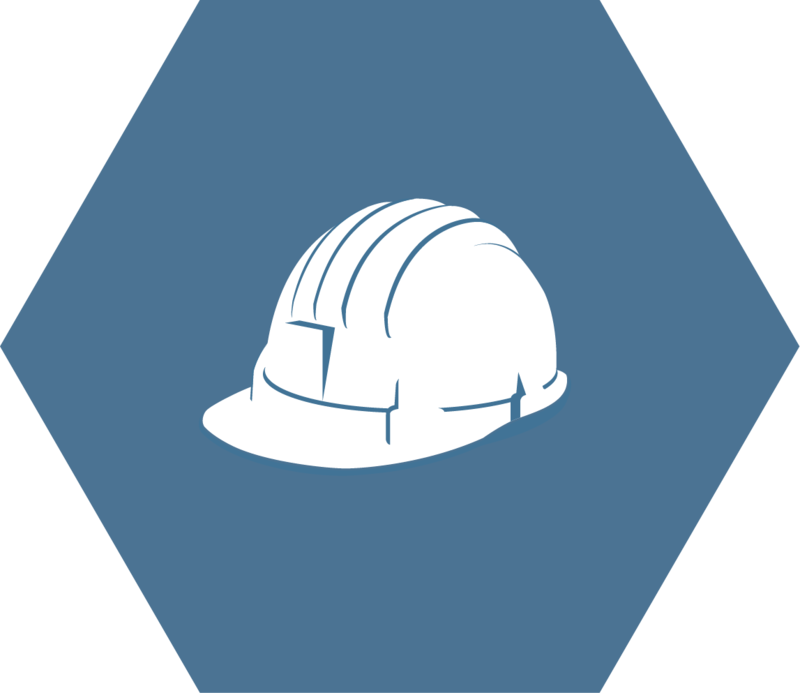 We are a well established company that has a wealth of experience and knowledge within the industry in both Carpentry and Building work. We are a Bristol based company and we serve all surrounding areas. 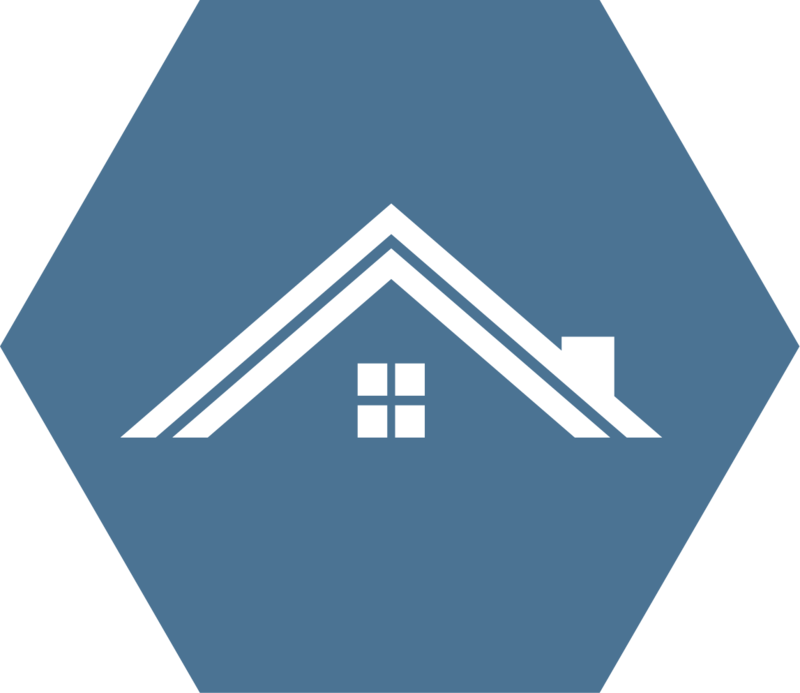 As a company we pride ourselves on delivering our customers with a high quality workmanship along with excellent attention to detail. 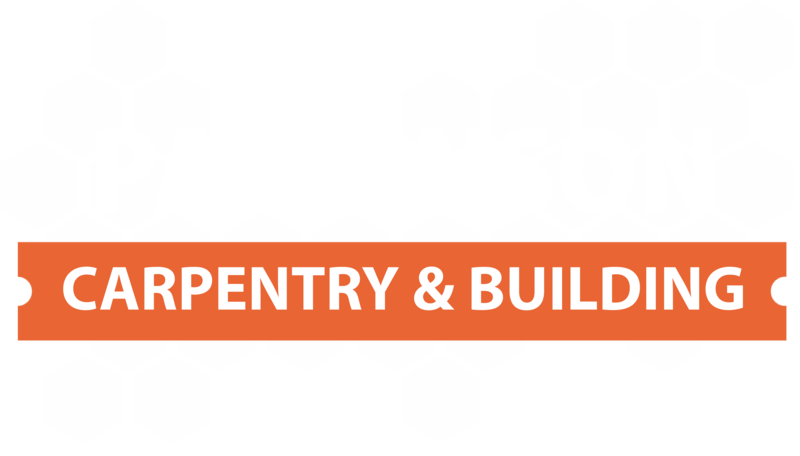 At Parkinson Carpentry & Building our services include everything from bathroom fitting and kitchen installations, loft conversions, property extensions, refurbishments, wood flooring, tiling, general property maintenance and much more. All of the services we provide are completed using the best quality materials, reliable tools and equipment and the latest industry methods. 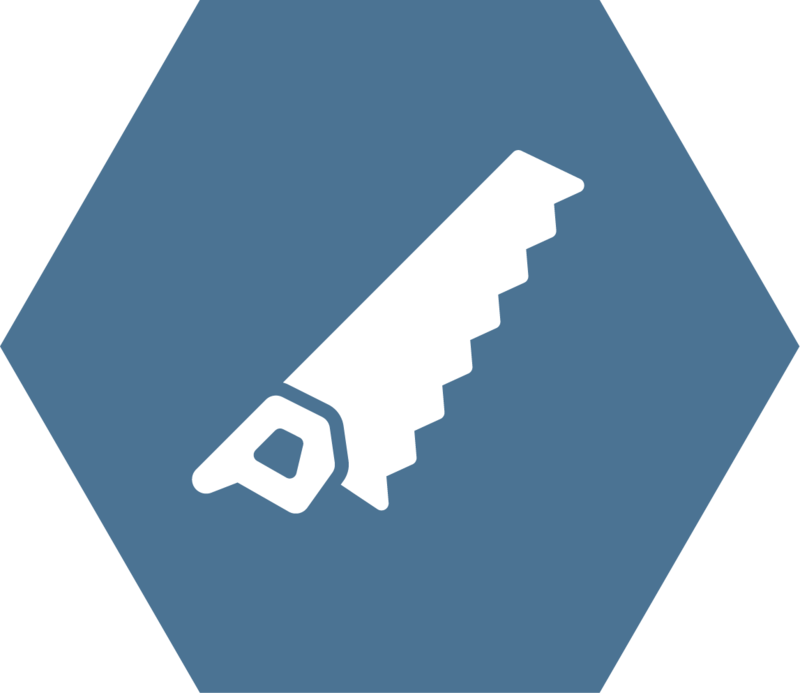 All of the services that we offer are undertaken by our fully qualified and experienced team. Below we have listed some of the main areas of our work. If you require a service that has not been mentioned then please contact us as we may still be able to help. 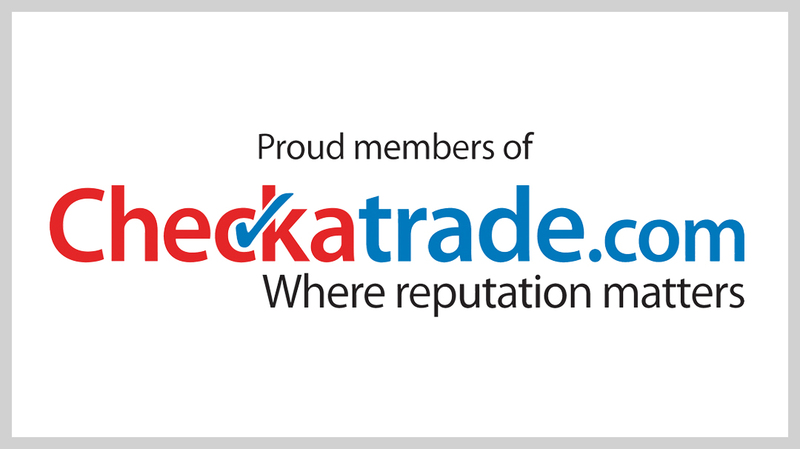 We are able to offer free no-obligation quotations along with honest advice.